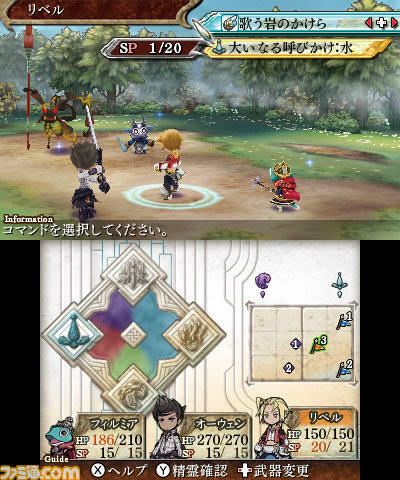 The Legend of Legacy from developer Furyu might look like a typical JRPG at first glance, especially with a silly title like that, but knowing that the team behind it also worked on Square Enix’s bat-crazy SaGa series throws all kinds of questions into the mix. Our cast of heroes in this game can wander anywhere they like in the game’s open world, meaning plenty of exploration is available from the get-go but also plenty of opportunities to get pounded by stronger enemies. 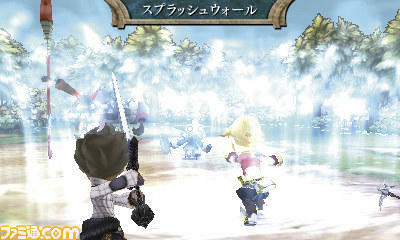 Famitsu explains that the The Legend of Legacy has a way to support even the weakest characters against overpowered foes thanks to the game’s “Spirit Arts” system. 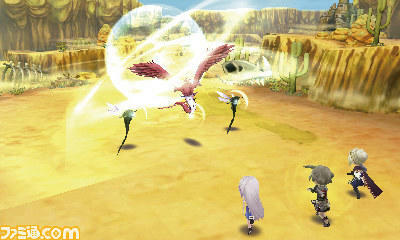 “Spirit Arts” is the game’s magic, which is broken up into four different elements: water, wind, fire and dark. 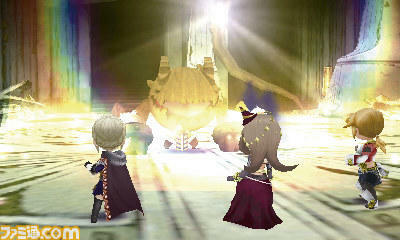 Every enemy and ally has a base element and is strong against some elements and weaker against other ones. 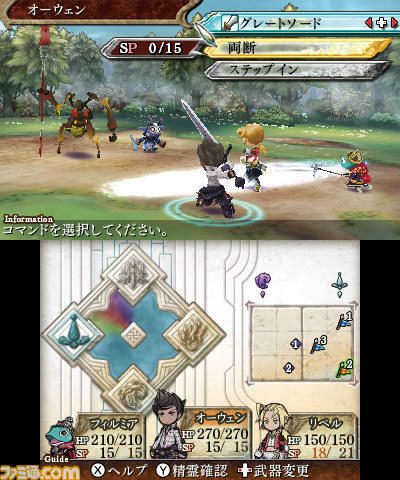 Players can boost and manipulate elements within battle by forming contracts with spirits. As the players venture further and further into the game, more spirits and more contracts will be unlocked to help change up the pace and flow of battle. It sounds a lot like Pokemon or the Persona games to be sure and far more traditional than the SaGa series. However, I expect that we will find a lot more depth to this than the simple premise allows. These developers don’t enjoy playing by the rules they make for their games, a trait which is both a strength and a weakness. 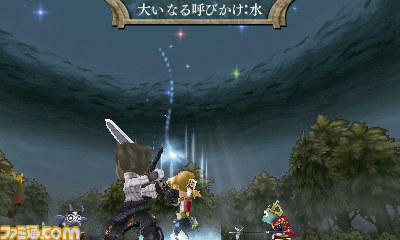 The Legend of Legacy will be released in Japan for the Nintendo 3DS on Jan. 22, and yes, the game still stars a frog. We are still waiting for a localizing company to pick it up. Somebody get XSEED or Atlus on the phone and make it happen!